“I’m cycling to work every day, also before the festival started. It is a good way to stay fit. For me, the festival did not make cycling easier, however, I’m lucky as my route is down by the river anyways and from 13km I only have 4km in traffic. On a normal day I’m as fast as if I took a car. Sometimes, I am even faster. “I used to commute from Pretoria by car for seven years, it was horrible. When the Gautrain opened in 2011, I changed to the train immediately, for me it is very convenient. Walking is easier this month on West Street, but people still use the sidewalk and not the whole street. Maybe this will change until the end of the month. But there are still cars on West Street, so it is confusing where to walk and where not. Definitely something needs to be done here. Sandton will be gridlocked in five years, in fact it is already gridlocked. But there is no proper public transportation yet, except for the Gautrain. Distances here in this region are huge, even within Johannesburg. That’s the reason why public transportation is not very quick. It is not the same like overseas in Europe, with its compact cities. “Many people did not like the Gautrain bus because we were stuck in traffic just like the cars. There was no dedicated lane for the bus. 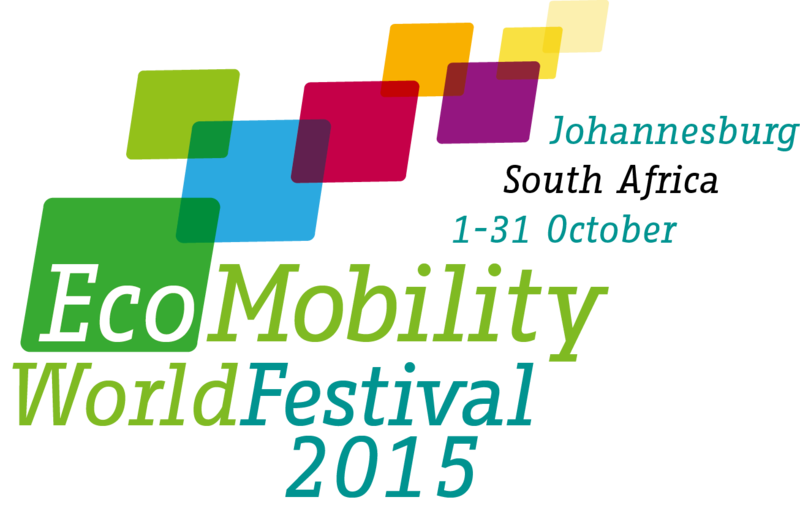 Now, during the festival, there are dedicated lanes for buses on all routes into Sandton, just like for the Rea Vaya. So now the buses are faster than the cars and more people will start to use it.